Looking for a great place that has fabulous food, family friendly environment, quenches your thirst and always has your favorite sports game on? 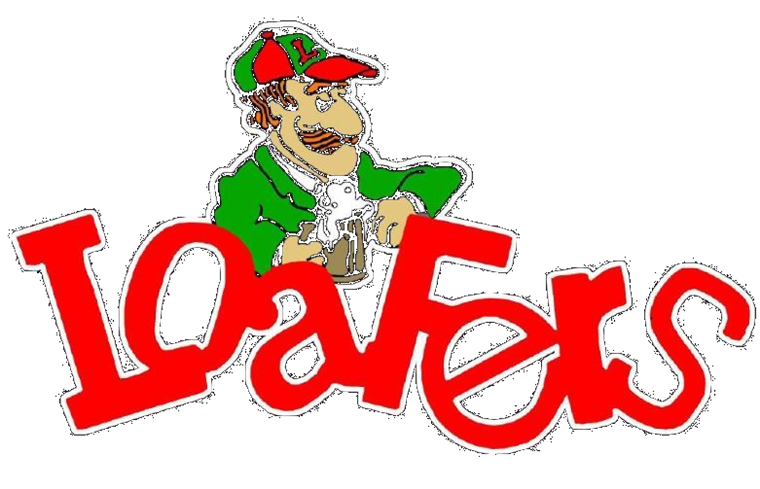 Come visit our newly renovated Loafers Sports Bar and Grill! We've brought together an extensive menu of entrees and grill favorites using only the freshest, highest quality ingredients. As well as cooking up some magnificent food, our bar scene is hopping as well! Check out what’s going on at our events page, or just stop down; bring a friend if you want! Then again, you don’t have to bring anyone…you’ll probably make a couple of friends while you’re here. We have great food, a friendly staff, very reasonable prices, and a location that is conveniently located in Catonsville, Maryland. and catering for your special events! Ask us about our Raven parties!